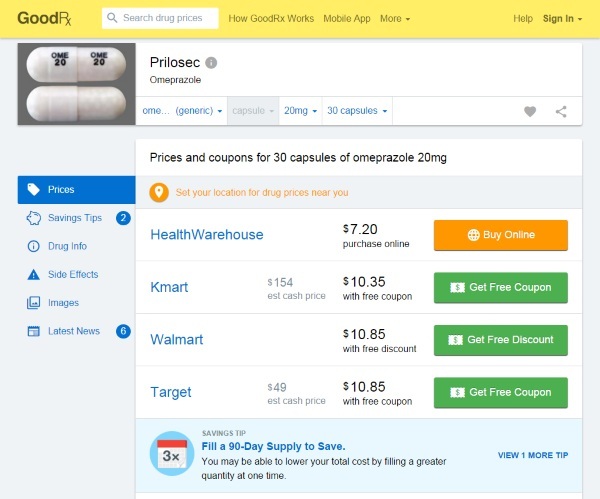 This website does price comparison for you so that you don’t have to drive all over town and got through trial and error to get the lowest possible price on the chemicals that help you remain a functional human being. Anyone who has to fill prescriptions on the regular knows that different pharmacies offer them for different prices. The website will give you the lowest prices and applied discounts so that you don’t break your bank just trying to stay alive. If you have good insurance, this app may not do much for you but if you have ok insurance or none, this could save you quite a bit. This website and associated app is geared for stateside audiences. GoodRX is free to download for iOS and Android as well as online.